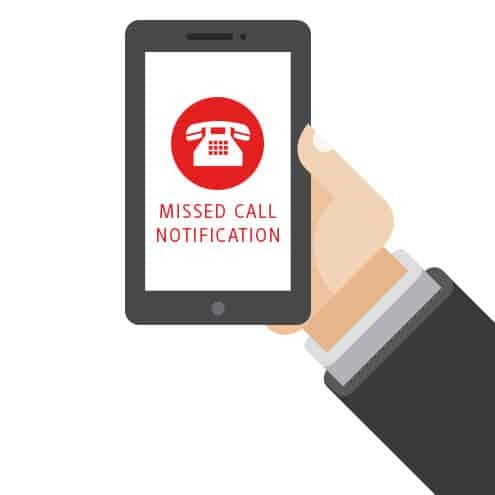 Call notifications can be fully customized through the Delacon portal and white labelled to match your business requirements. All emails can be branded with your logo (additional charges may apply). He’s an example of a suggested email. The call came from 855 390 7512 and was received at 09:15 on 01/04/2014.